Your child’s teeth are important to their lives. Without strong teeth, your child will have to struggle chewing for the rest of their life. Not to mention, brittle teeth are also more prone to developing decay and dental cavities. As a parent, you want to give your child the best head start in life. With well-cared-for teeth, your child has a better chance to keep their teeth strong, clean, and bright. Are There Risks to Fluoride Applications? Because fluoride is a chemical, most parents can be a little skeptical at first. After all, aren’t harsh chemicals bad for kids? Well, yes sometimes. But with fluoride, there aren’t many huge health risks. Of course, there are risks if your child ingests too much fluoride. However, the odds of your child ingesting enough fluoride to cause health issues is unlikely (unless they are in utero). For the most part, fluoride applications have many benefits. One of the most important being that your child’s teeth can be strengthened against tooth decay. Your pediatric dentist will be able to apply a bit of fluoride coating your child’s teeth when you book an dental appointment. 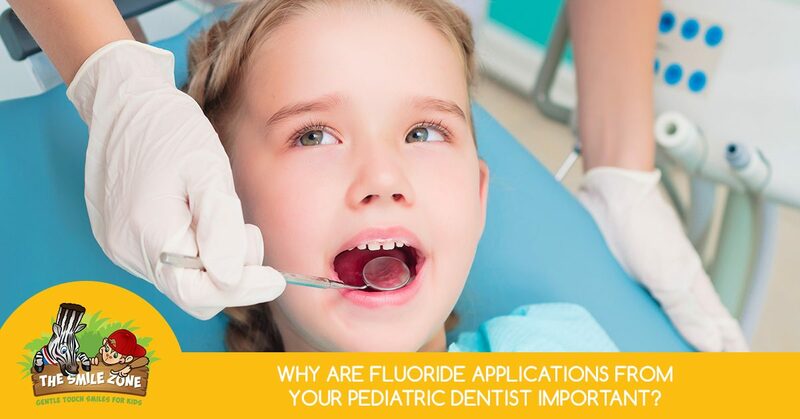 The process of applying the fluoride is very simple and will not hurt your child. The fluoride itself can be applied directly to your child’s teeth by gel, foam, or varnish. Children need fluoride to protect their teeth. Without it, they will have a harder time protecting their teeth from decay and cavities, especially if they aren’t caring for their teeth properly. Why is fluoride important for your child? 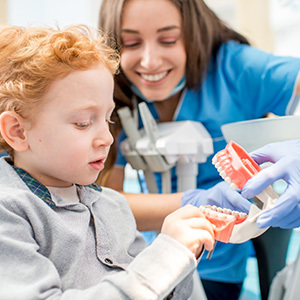 Well, if your child has poor oral health practices, has had prior experiences of tooth decay, or even has deep grooves in their teeth, they could benefit from fluoride applications. Fluoride helps protect the teeth from natural oral bacteria that causes teeth-eroding substances, like dental acid. Having an extra layer of protection for your child’s teeth can help them keep their teeth healthy and bright. More importantly, an extra protective coat on your child’s teeth can keep their teeth from developing harsh acids that corrode their smile over time. What Can You Do To Ensure Your Child’s Dental Health? As a parent, you need to monitor your child’s dental habits. It is important that you make sure they are brushing at least twice a day, as well as flossing thoroughly. Most children won’t understand the importance of dental health, which is why parents need to step in and ensure their children are taking care of their teeth. 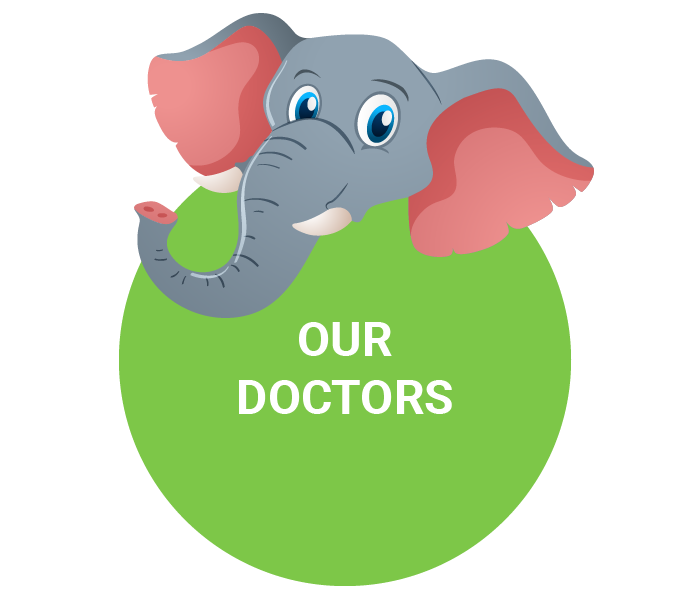 Without a guiding force, children will ignore their teeth completely, which will lead to dental decay and cavities. Another way parents can help their children is by cutting back their sugar intake. Sugar encourages acid build up, which as stated, corrodes children’s teeth. If you limit how much sugar your child is eating, they are less at risk for developing serious dental issues in the future. Where Can Your Child Receive Fluoride? Luckily, there is legislature that allows fluoride to be added to water supplies and dental supplies, such as toothpaste. In many ways, your child could be exposed to fluoride without you noticing. This exposure is good, however, because it ensures that your child is getting added dental protection without knowing it. But, these small traces of fluoride won’t always be enough to protect your child’s teeth. Ultimately, good dental or oral health practices is the only way to ensure clean and bright teeth. 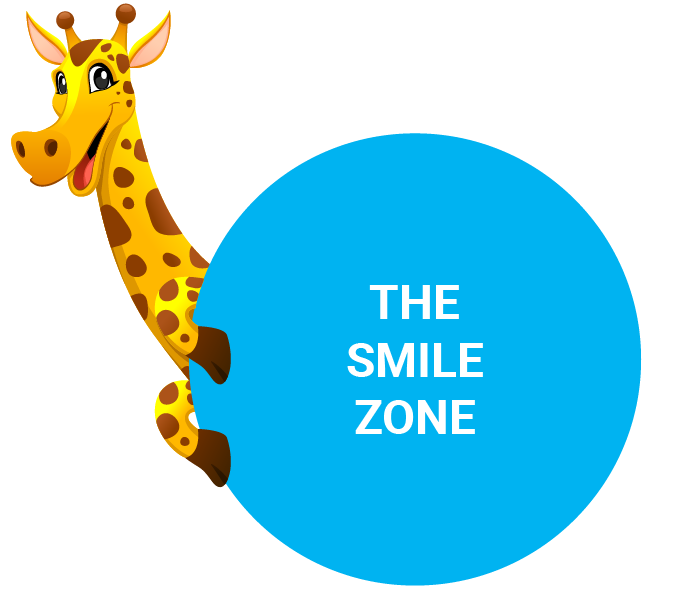 Contact The Smile Zone today for fluoride applications for your child. 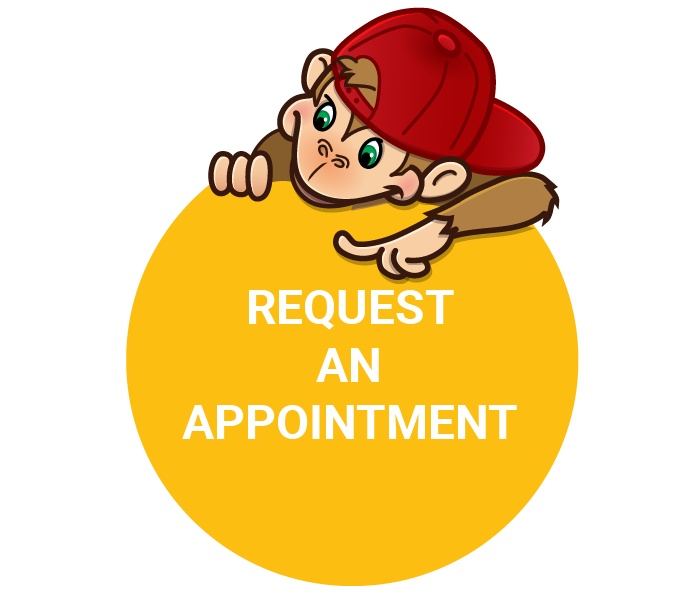 Call to book an appointment at our pediatric dentist!